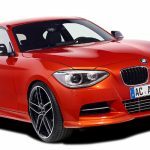 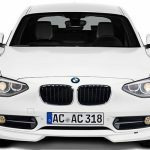 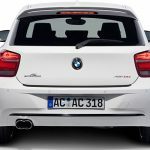 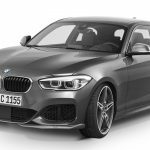 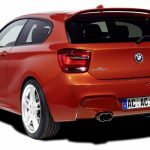 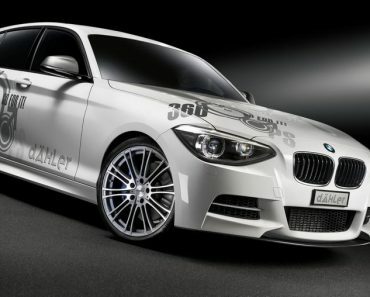 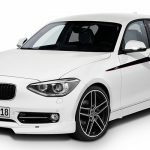 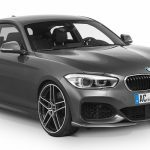 BMW tuner AC Schnitzer is back into the spotlights with another splendid tuning project added to a BMW 1 Series version, the 120d diesel, making it the fastest diesel in its class… a quality that has been seen on the track at Hockenheim where the customized model managed to lap a record time. 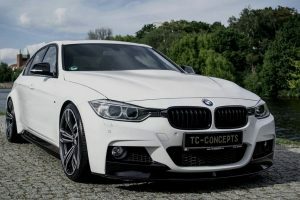 The tuning project has a name: ACS1 and comes with a lot of updated body styling and mechanics that makes it extremely powerful. 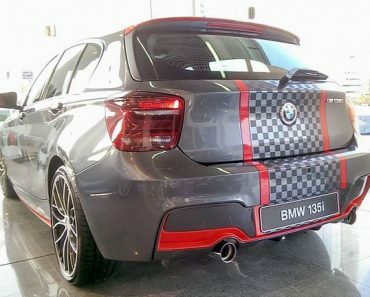 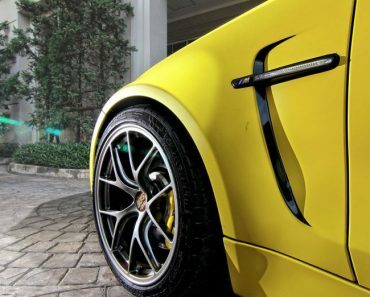 At the exterior, the model got some slight changes, thanks to the new front spoiler with add-ons, rear roof spoiler or tailpipes at the rear end, the latter one being part of the new complete exhaust system. 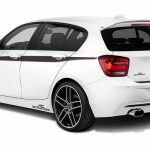 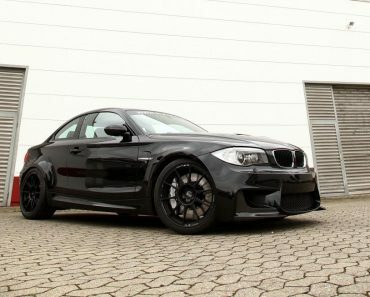 Under the hood, the AC Schnitzer BMW ACS1 comes with a new power kit, fully tweaked with updated mechanics, which transforms it in one of the most powerful 1 Series models ever built. 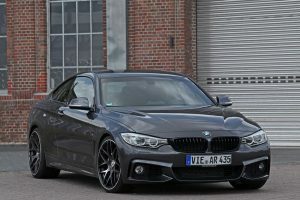 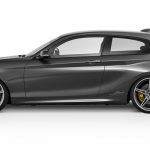 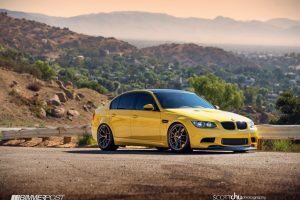 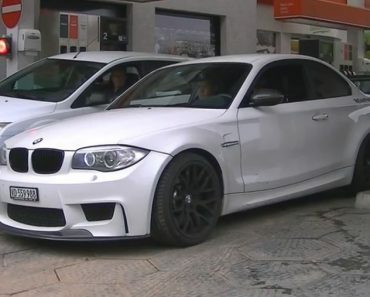 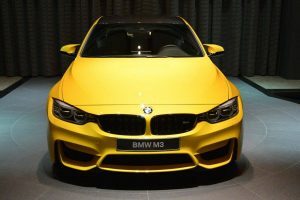 We are looking here at the AC Schnitzer`s new and large intercooler, engine software upgrade, 200 cell motorsport catalysts, wide 76 mm tubes as well as a specially-prepared exhaust system with 2x lambda sensor connections. 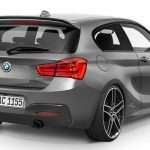 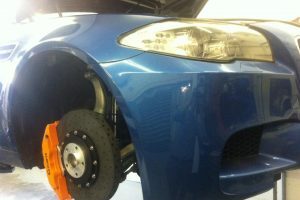 In the stock form, the BMW 1 Series 120d packs a modest 180 horsepower and 380 Nm of torque, but thanks to the new power kit and mechanics, this model is capable of churning out a good 218 horsepower and 455 Nm of torque. 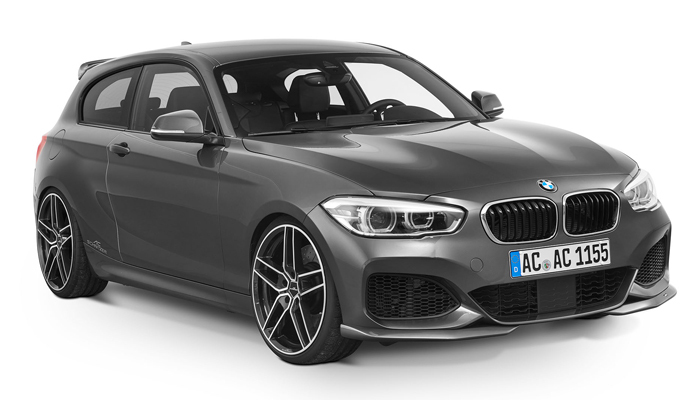 The new 120d diesel can be admired in its full plenitude in the video below, the model being highlighted while running the full lap in record time! 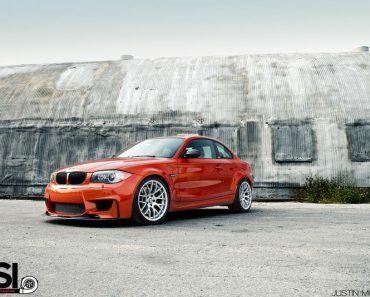 Enjoy and don’t forget to share your opinions with us on that matter!